Finding a durable rain boot that feels both sturdy and chic can be a bit of a challenge, which is why we really love these Chooka Midi boots. They're a sleek moto style designed to look good with pretty much anything you wear, whether you're headed to the office or out running errands. They come in red, black, and our personal favorite, midnight navy. The best part? These boots are super-roomy up top, so they'll be a perfect fit, even if your calves are on the muscular side. 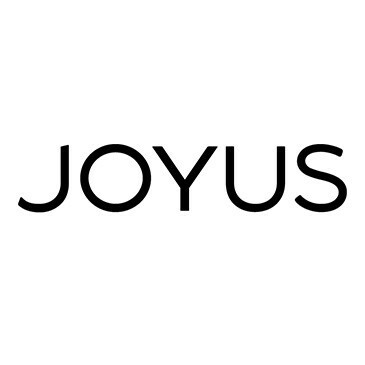 Grab a pair at Joyus with the code STYLE10 for 10% off your purchase!